Bring your Boats, RV's, motorcycles, & toys!! 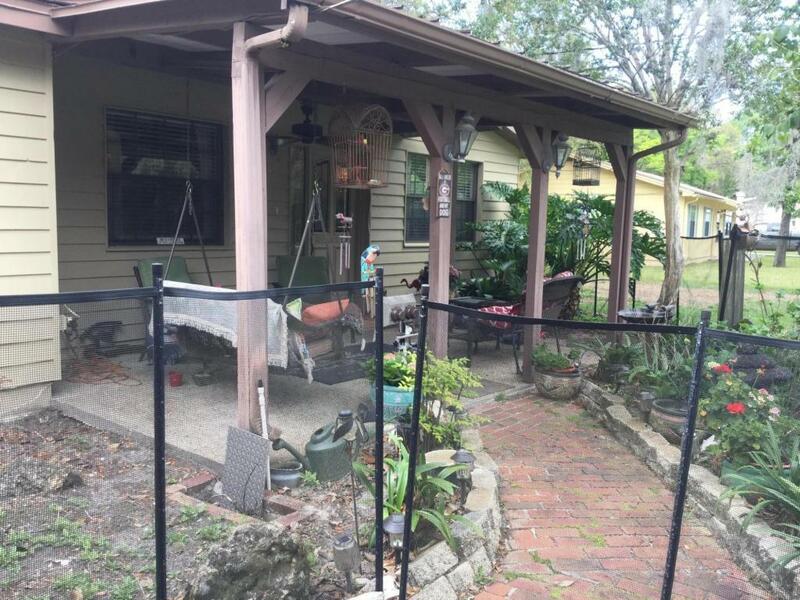 Huge lot with over an half acre with sprinkler system. Oversize garage with additional metal and wood sheds. Brick Patio with outdoor bbq/fire pit. Come see this adorable 3/2 with tile and carpet. French doors from the master bedroom and den lead to a spacious screen enclosed area. Den has Masonary Wood Burning fireplace with Buck Stove insert. Nestled in a quiet community and convenient to 95 and 295, Bartram Park shopping plaza and soon to be open Durban Town Center.